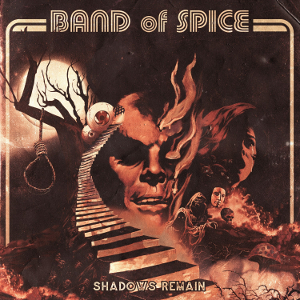 BAND OF SPICE led by legendary Swedish singer/songwriter Spice (Spiritual Beggars, Kayser) will release their third album “Shadows Remain” through Scarlet Records on October 27th, following to the 2015 album “Economic Dancers”. The album contains 13 tracks, and the theme is about a certain period in the singer's life that was dominated by madness. It can be felt all kinds of musical elements such as Rock, Hard Rock, Heavy Metal, Blues, Jazz, Funk and even a bit of Bossa Nova. It’s feathers and stones colliding in Spice's universe. 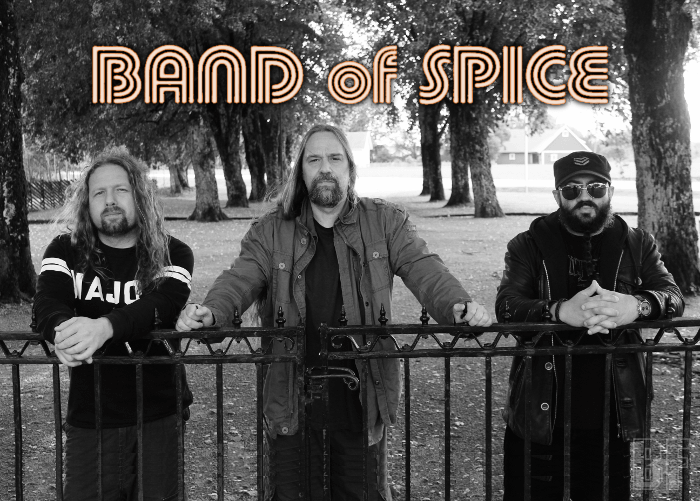 For fans of Hard Rock which took in straight and pure sounds.